It’s back, guys. 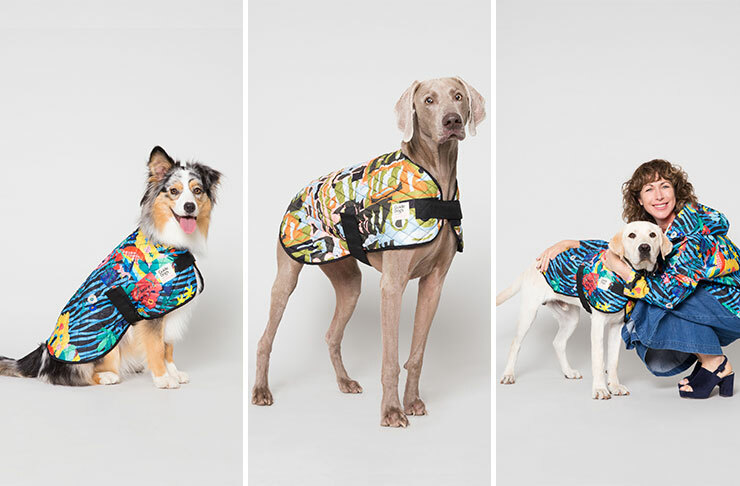 Following a massive collab in 2017, iconic fashion brand Gorman is hooking up with Guide Dogs Australia to launch a limited-edition range of super stylish dog coats. Excited? On a scale of one-to-Lord-Of-The-Rings-TV-Show, we’re about a 12.5. This is, of course, welcome news to Aussies who undoubtedly have many wet doggos at the moment, but also to people with ugly doggos that need covering up with solid pastel prints, and fashun puppers who are sick of the cheap Kmart plastic crap their owners put around their necks (guys, we feel you). “Last year’s Gorman and Guide Dogs collaboration was a fantastic success. We had an incredible reaction from our community. 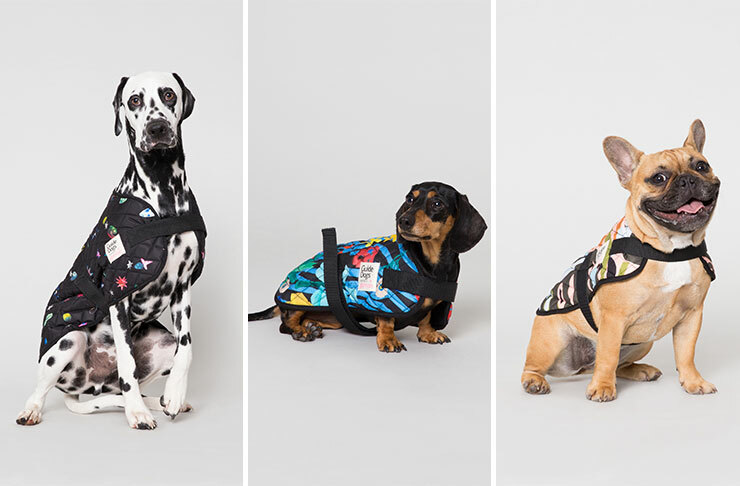 The dog jackets were one of the fastest selling items that Gorman has ever created, and it was so heartening to see everyone get behind the cause and support Guide Dogs and people with low vision and blindness,” says Lisa Gorman. The Gorman line will feature a line of doggie raincoats in four different sizes (smol, medium, doggo, and floofy, obviously) and three Gorman exclusive prints. The other dogs at the park are gonna WISH they were wearing this stuff. And while prices may leave you eating Weetbix for dinner for the next fortnight, you’ll sleep easy knowing that ALL proceeds will be going straight to Guide Dogs Australia (and obviously helping out those that the Guide Dogs will be guiding). The new quilted dog coats are available from today (Friday 13 April) from Gorman shops all over the country and online at www.gormanshop.com.au. Prices start at $39 bucks. Bargain.